Friday Favorites is our new series where we explore some of our favorite places in and around the Great Lakes. 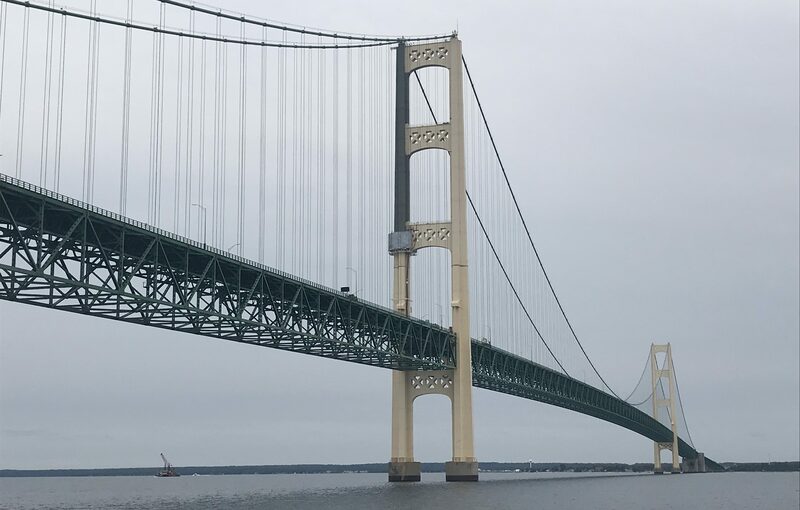 The Mighty Mac, the Big Mac, the Mackinac Bridge. One of the most iconic sights in the Great Lakes region, the Bridge has always been a source of wonder for me. My family took trips to the Upper Peninsula of Michigan to go camping, and the best part of the car ride was the five miles over the Great Lakes. My brother and I would peer out the window down to see the water, then up to watch the enormous passing towers. The structure itself amazed me, it still does today. Built just after the Line 5 pipelines in the Straits, the Mackinac Bridge opened in 1957. There is often work being done to maintain the bridge, and we would wave to the workers as we drove past. They never waved back, too immersed in their work. While camping is not permitted on the bridge, people can “hike” it. The Mackinac Bridge Walk every Labor Day allows people to walk the length of the bridge and witness the grandeur of the bridge and the surrounding Great Lakes. 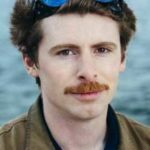 I have done so with my family several times. 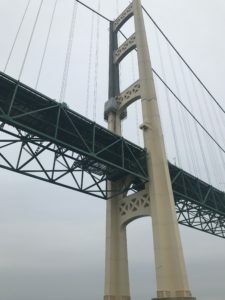 Over the years, the Mackinac Bridge has served not only as a path toward camping along beautiful Lake Superior, but as a destination in itself, an impressive and beautiful bridge that I will always consider part of my home.